As the cold weather ends, people are starting to go out and enjoy breathing in fresh air and watching the colourful flowers bloom. This is a sign that spring break is near, which means that it's time to leave your books behind and have some fun. 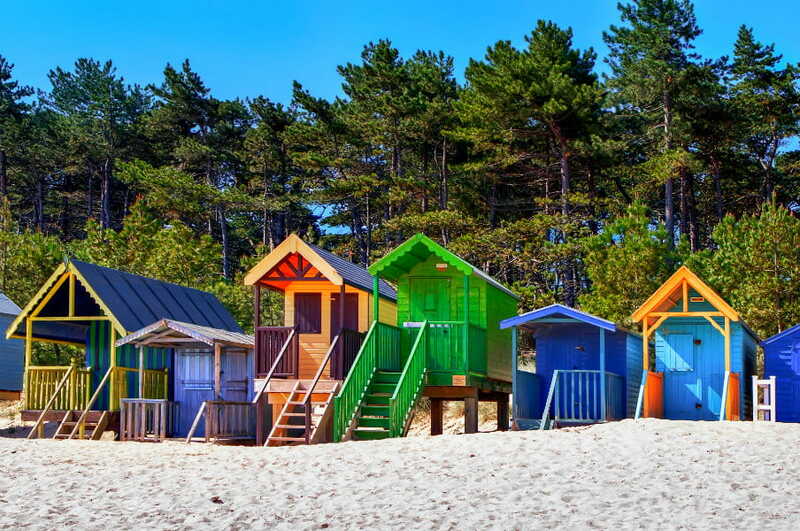 Whether you're travelling with your mates or family, there are many wonderful places in the United Kingdom that offer exciting spring break activities. See the gardens come to life at the Chelsea Physic Garden, Isabella Plantation and the Royal Botanic Gardens Kew. 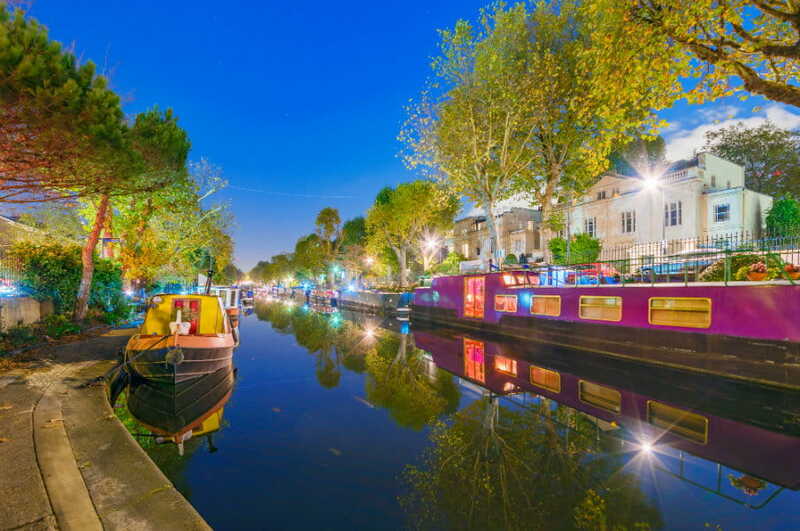 Little Venice is a great place to visit and you can enjoy a boat trip or a tasty meal or drink beside the peaceful canal. If you want to score some cool vintage items, then make sure to catch the Pop Up Vintage Fairs. For serious party animals, watch today's top DJs perform at Ministry of Sound and Fabric. Kids will surely enjoy the activities during the Edinburgh International Science Festival and Children's Festival. Get a selfie at the majestic Victorian Temperate Palm House, which is the tallest of its kind in Great Britain, located at the northeast corner of Queen Mother's Memorial Garden. 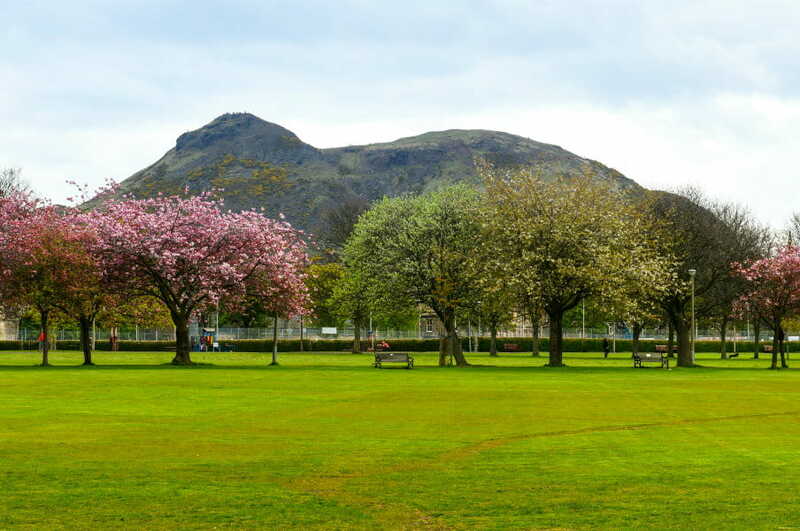 The Meadows is the perfect place to witness cherry blossoms in full bloom and have a relaxing troll along the tree-lined paths. Scotland is known for its whisky so take this opportunity to sample the collection of the distilleries, learn how they were made at the Scotch Whisky Experience. Enjoy the Spring sun while having a sip of your favourite drink at Manchester's top beer gardens including The Wharf in Castlefield, Rosylee in Stevenson Square and The Oast House in Spinningfields. Heaton Park offers attractions for all ages making it a popular family destination during spring break. It has playgrounds, bowling greens, farm, museum and the Treetop Trek. Do you love to shop? Make sure to check out the street food, local produce, vintage clothes, plants and more cool items at the Levenshulme Market. 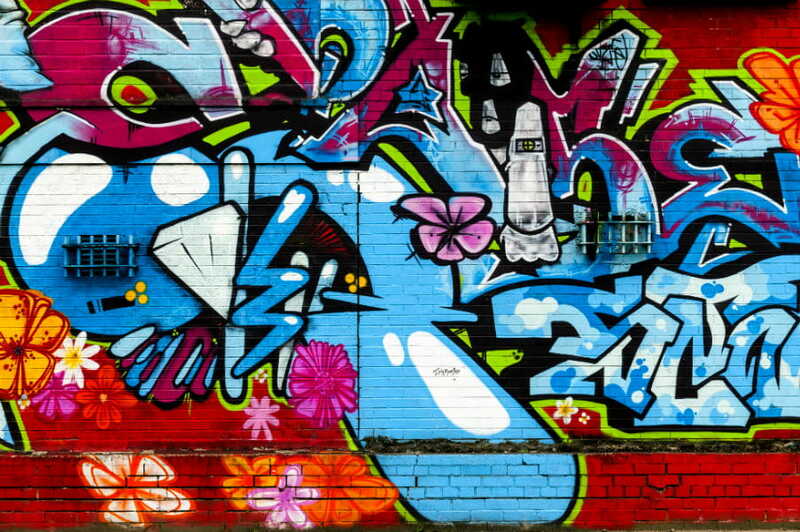 Manchester is famous for its street art and the best place to spot the best graffiti is in and around the Norther Quarter such as the ones in Stevenson Square, Tariff Street, Tib Street and Great Ancoats Street. A must-see during the spring season are the beautiful snowdrops at Walsingham Abbey. You can also find a variety of colours and flower species at the wild garden at Sheringham Park. Spring season is also the lambing season in the United Kingdom so let your kids experience feeding the lambs at Wroxham Barns and Snettisham Park. Norfolk has been hailed by some people as UK's birdwatching capital and spring is an ideal time to spot different breeds of birds including those at NWT Cley Marshes, NWT Hickling Broad National Nature Reserve and Holkham Nature Reserve.